Looking for someone to help bring your travel dreams to life? We’re a boutique travel agency in Glasgow and Giffnock offering exclusive holidays, escorted tours and luxury cruises worldwide. At Kenneth Macleod, we’re with you before, during and after your trip and are personally invested in helping you make lifelong memories. The world is too interesting for us not to share it, so our team of dedicated travel consultants are on the ground exploring every corner. They live, love and breathe travel, and all of their knowledge goes into making every trip just right for you. Whether you’re off on a trip of a lifetime or a weekend away, you can always expect first class service, every time with Kenneth Macleod Travel. 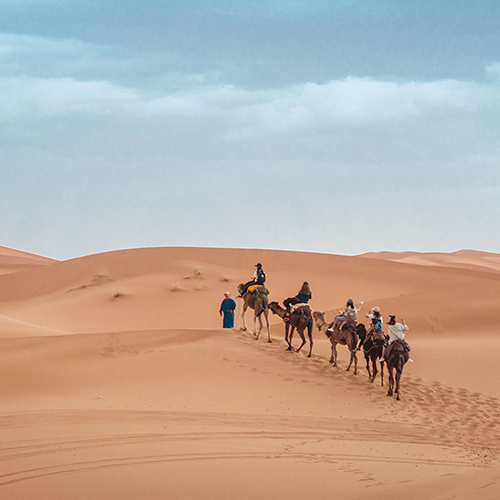 Travel with confidence in the safe hands of an expert guide and the company of an intimate group of like-minded people. On an escorted tour you don’t have to spend any of your holiday time planning where to go or what to do next. And you don’t need to worry about missed connection, transfers or hassle. 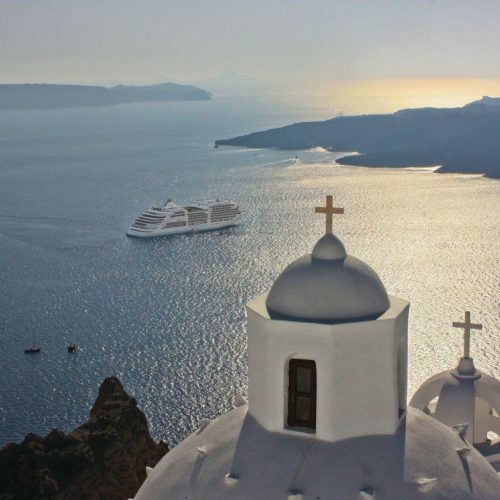 Kenneth Macleod Travel are the experts in luxury cruising. Our close relationships with partners including Regent Seven Seas, Silversea, Crystal, River Cruising with Viking and Scenic enable us to offer variety and value in our sailings. We’re also specialised in helping solo cruisers find the perfect escape. A tailor-made holiday is one designed just for you. 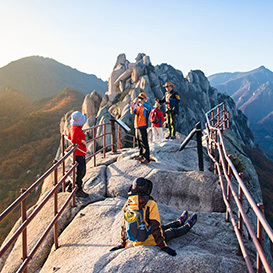 No two tailor-made travel experiences are ever the same and you’ll have total flexibility to travel at your own pace. Whether your trip is 2 days or 2 months long, our dedicated experts will craft a unique, personalised itinerary completely to your wishes. "Not only is this the best independent travel agent for arranging fantastic holidays, it is also where to go when you need emergency travel organised quickly and efficiently without stress." "You might think that you'll find a cheaper holiday yourself on the internet but save yourself the time as you won't. Knowledgeable, efficient and reliable." "We take this opportunity to thank you once again for your excellent, courteous and efficient service. It is always a pleasure to deal with you." 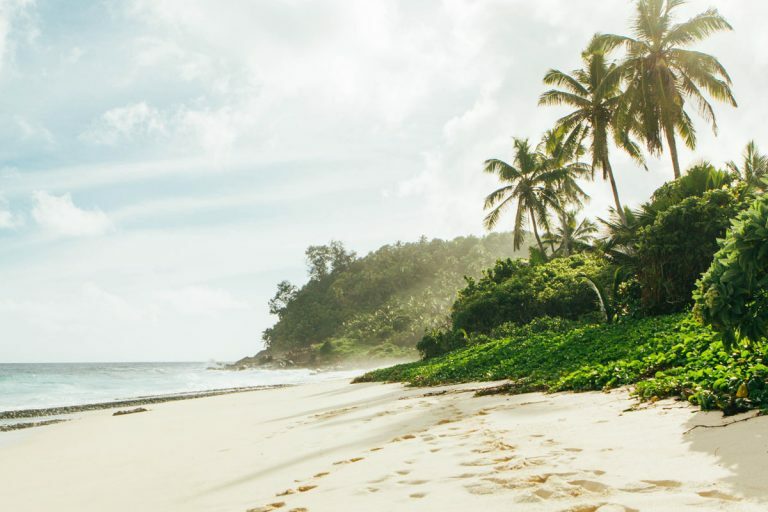 "Over many years and holidays we've found KM has always lived up to its promise of First Class Travel and much of this is down to consistent delivery of a knowledgeable and personalised service." 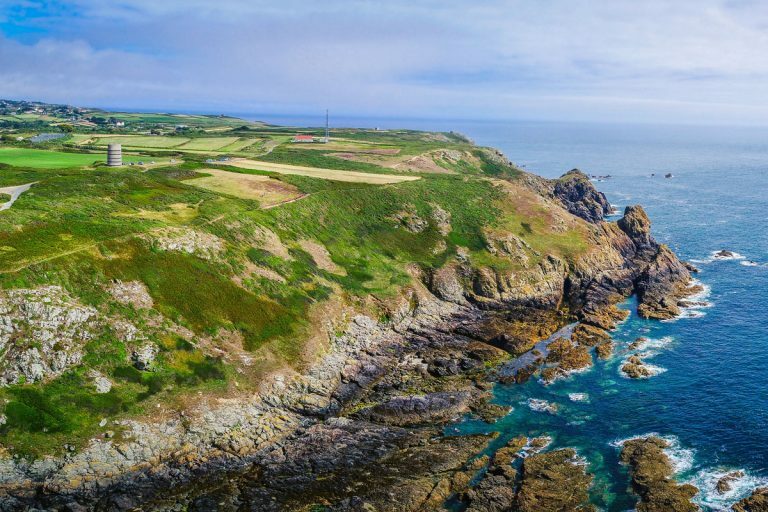 For those looking for a quirkier summer holiday destination, might we introduce Guernsey? Not quite Britain, not quite France, Guernsey and the surrounding Channel Islands are proudly independent and highly individual. California really does have it all. 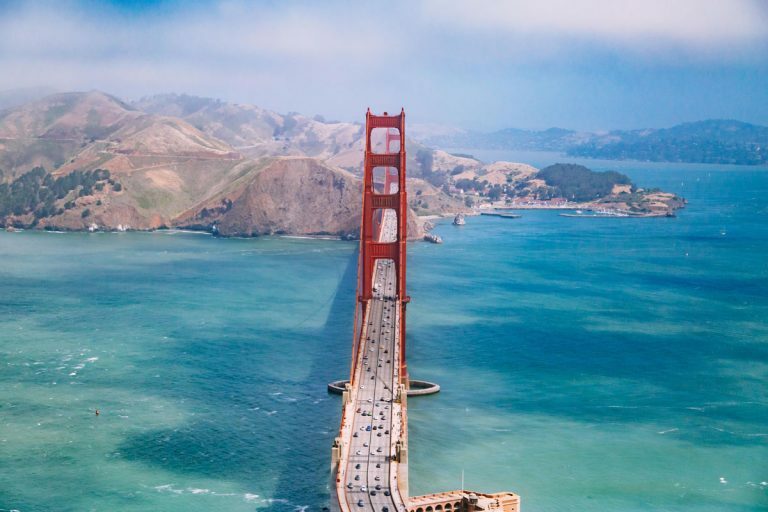 From dynamic cities to awe-inspiring nature (and some of the U.S.A.’s best national parks), and world-class theme parks to fine dining, there’s truly something for everyone in the Golden State.